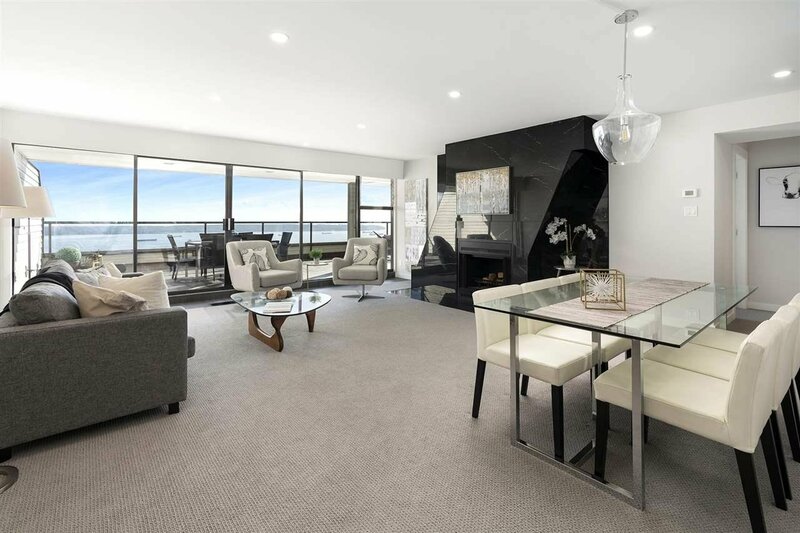 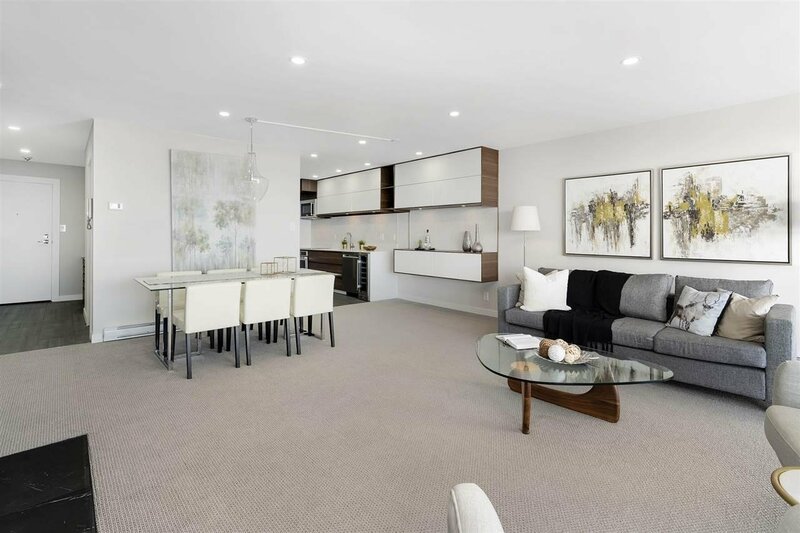 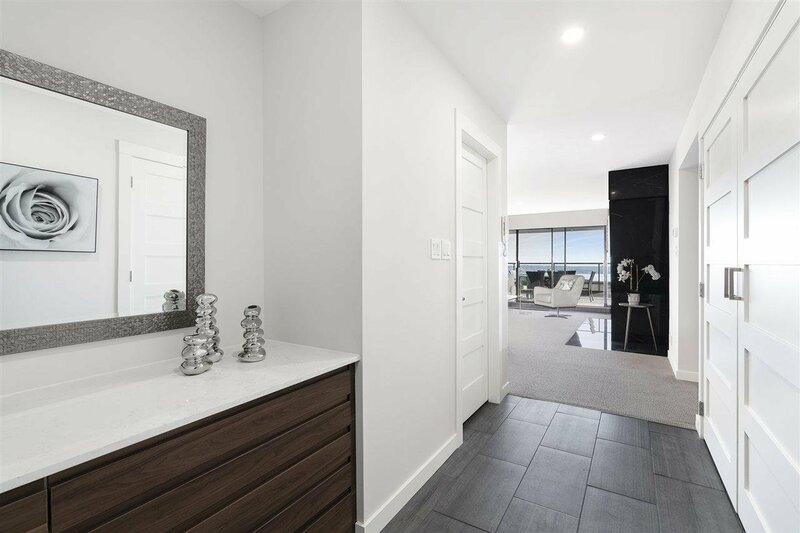 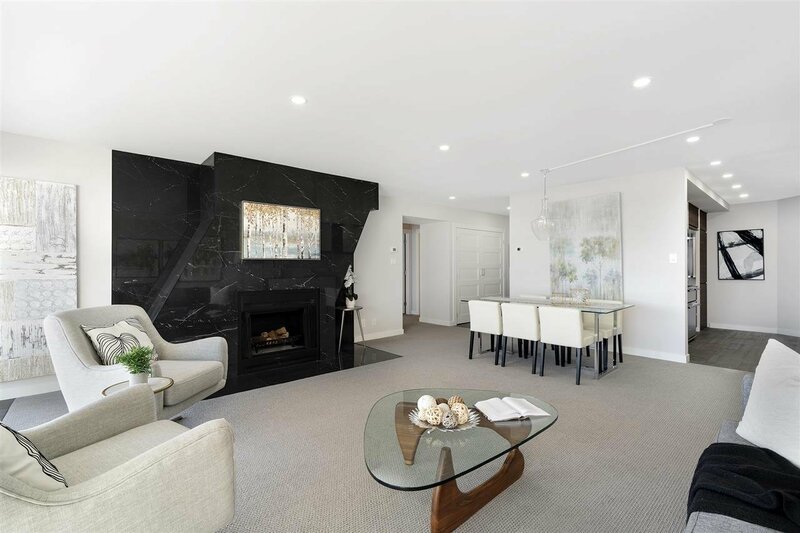 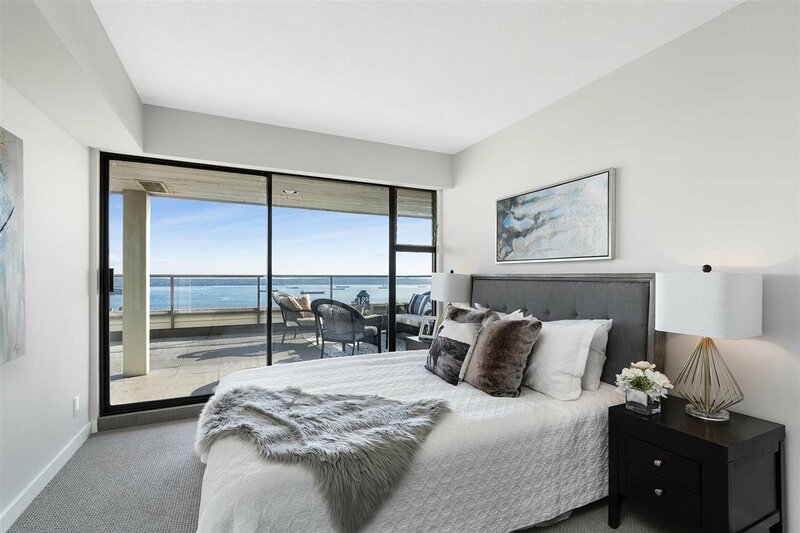 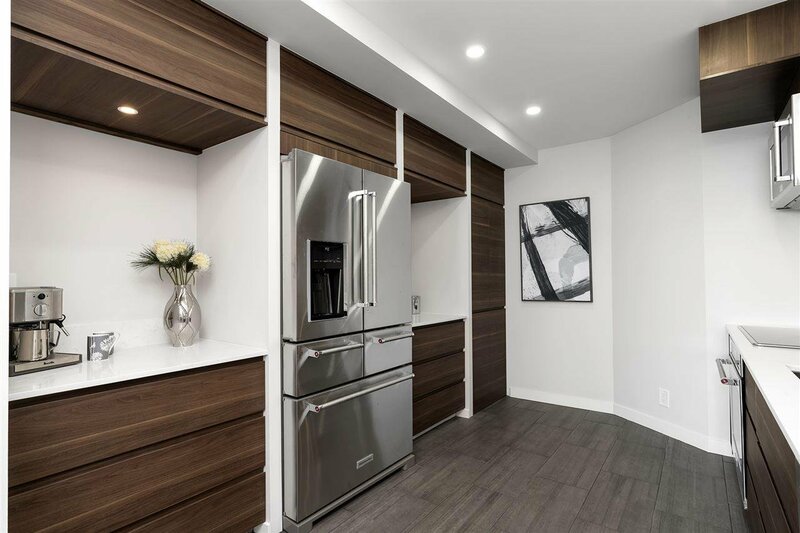 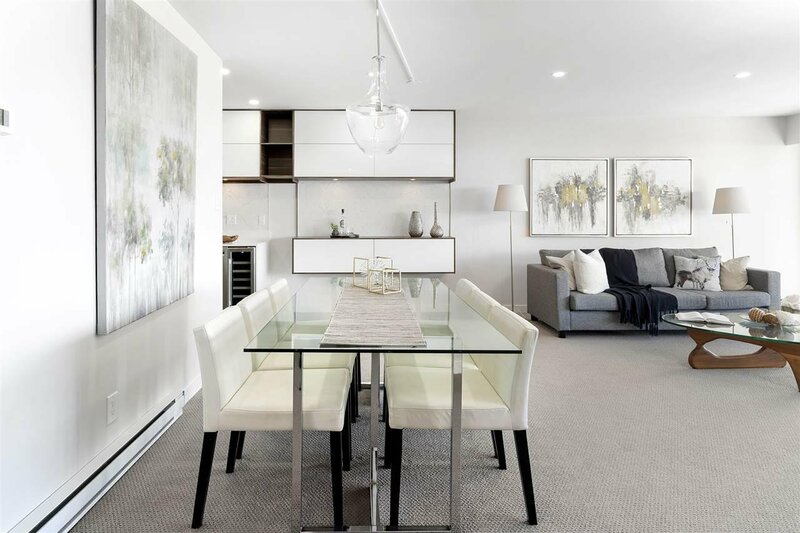 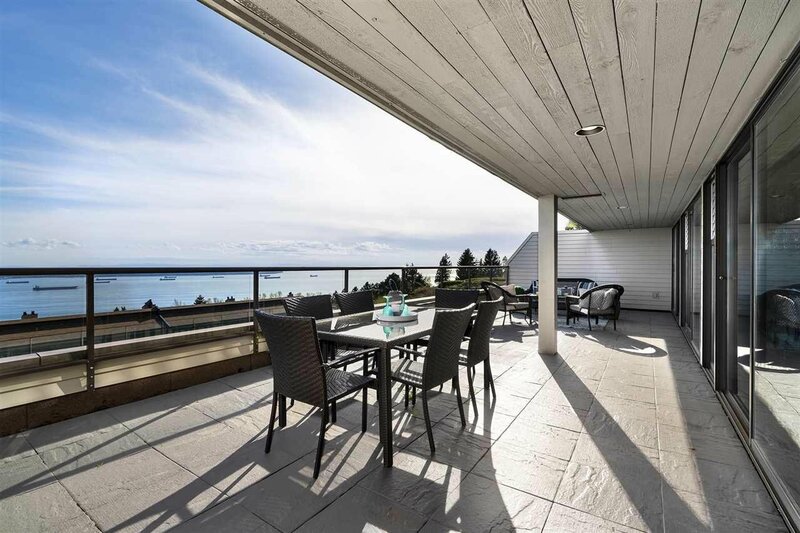 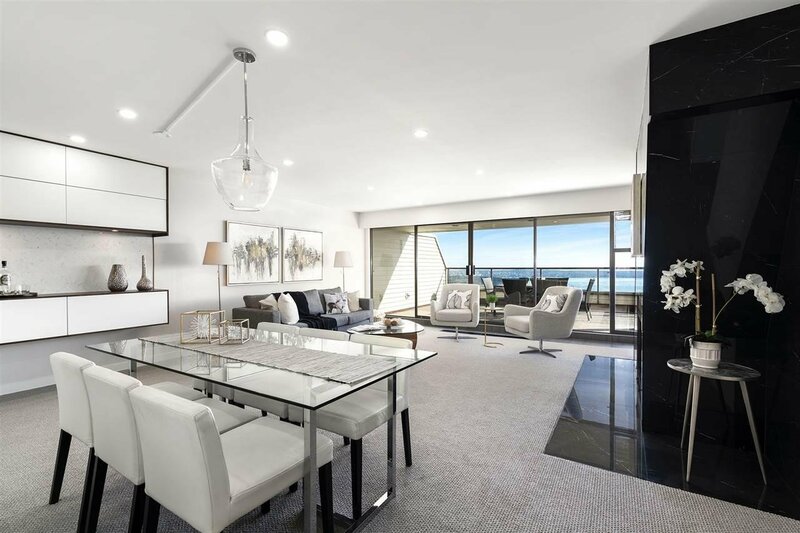 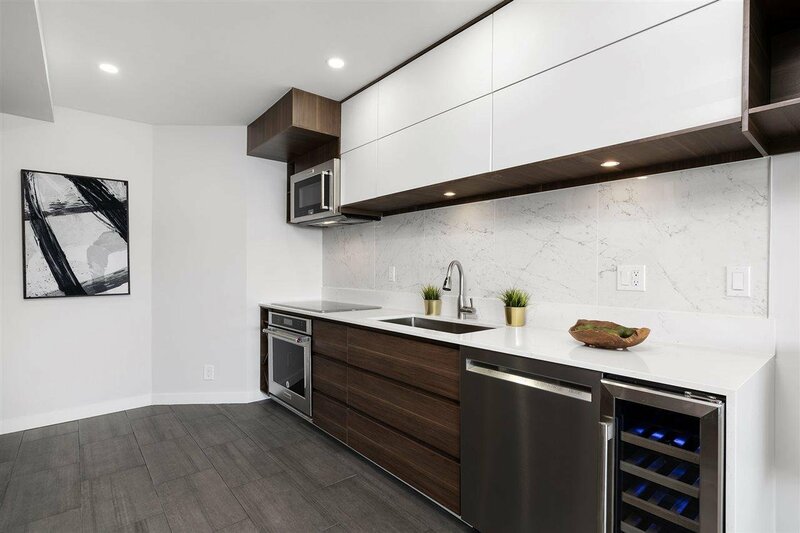 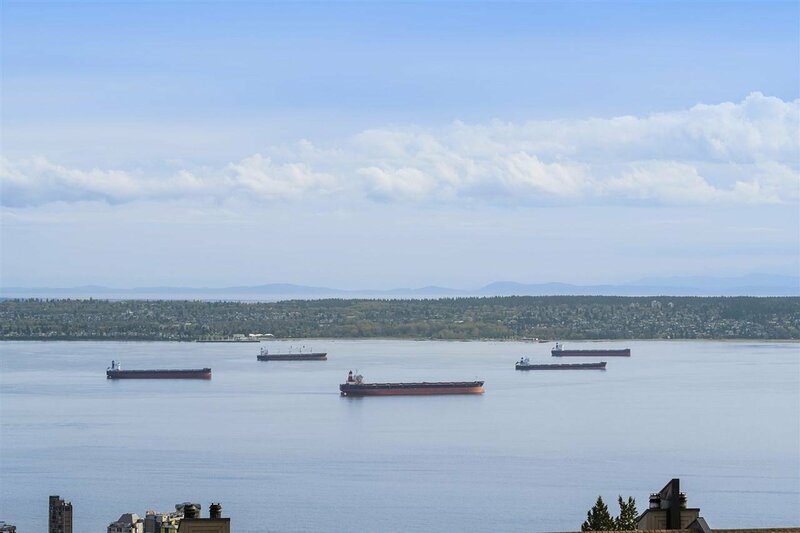 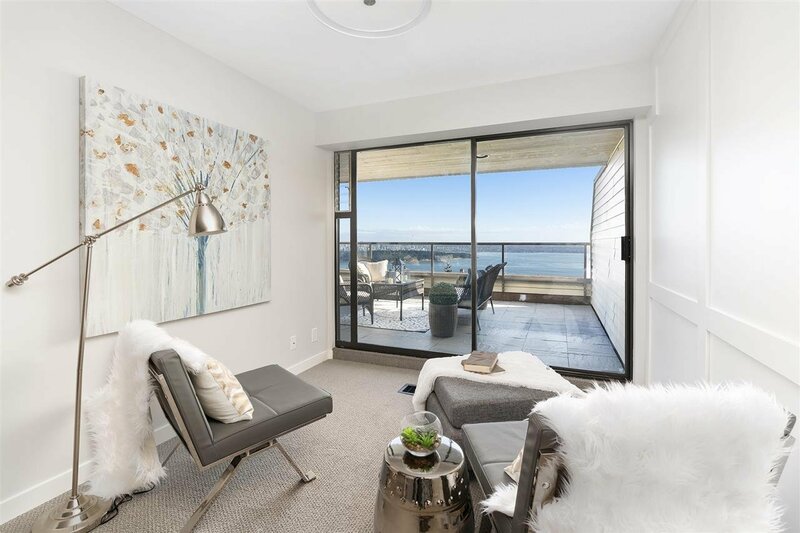 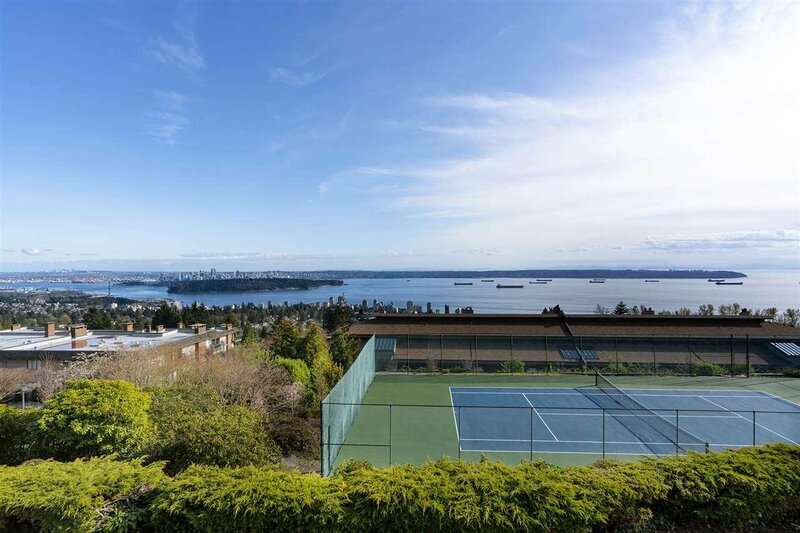 21 2246 Folkestone Way, West Vancouver - 2 beds, 2 baths - For Sale | Teresa De Cotiis - Behroyan and Associates Real Estate Services Ltd.
Panoramic ocean & city views welcome you to this impeccably renovated spacious 2 bed/2 bath suite. 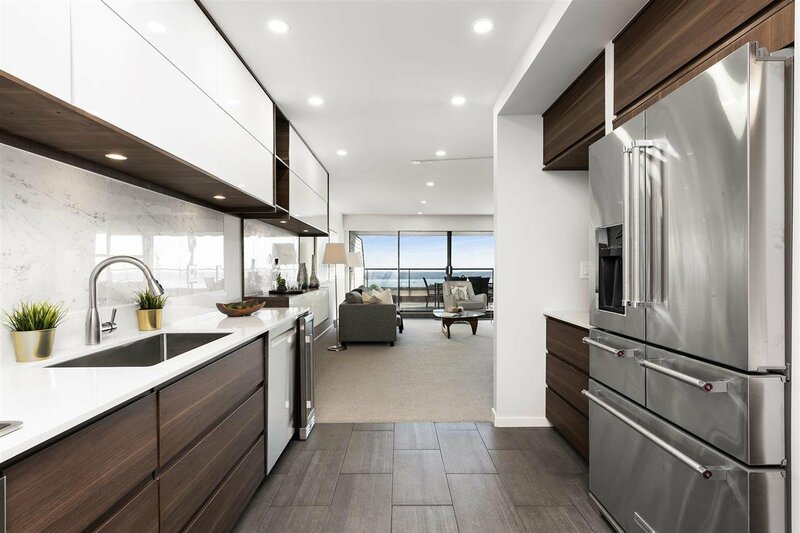 Walnut, quartz, marble & stainless steel makes this open kitchen feel elegant with calming views of English Bay. 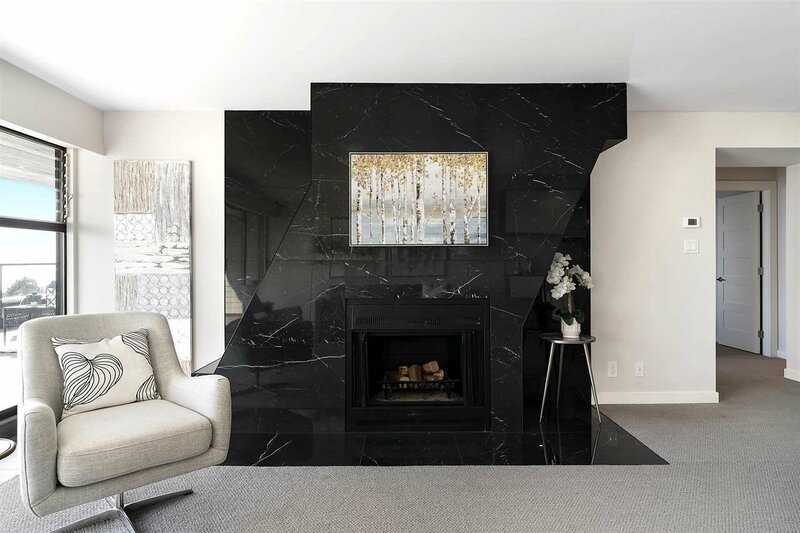 The wood burning fireplace surrounded by marble relaxes you while taking in the spectacular expansive views facing east, south and west, watching sunrise to sunset, as far as the eye can see. 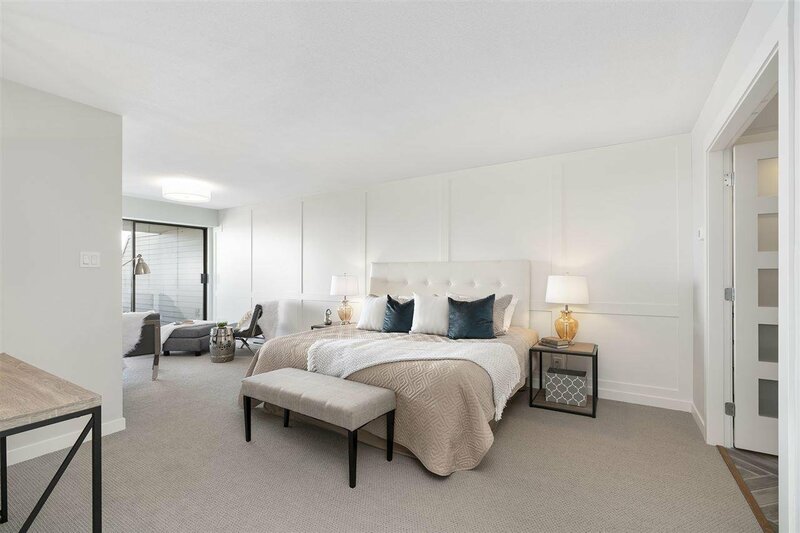 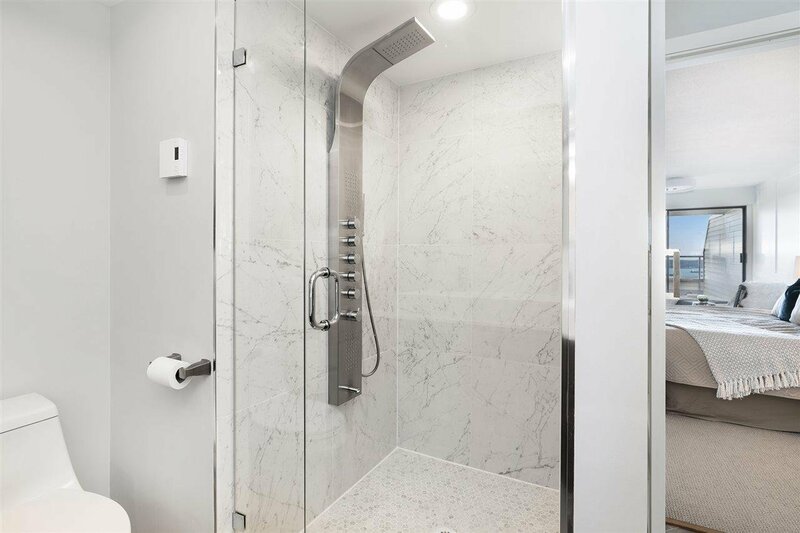 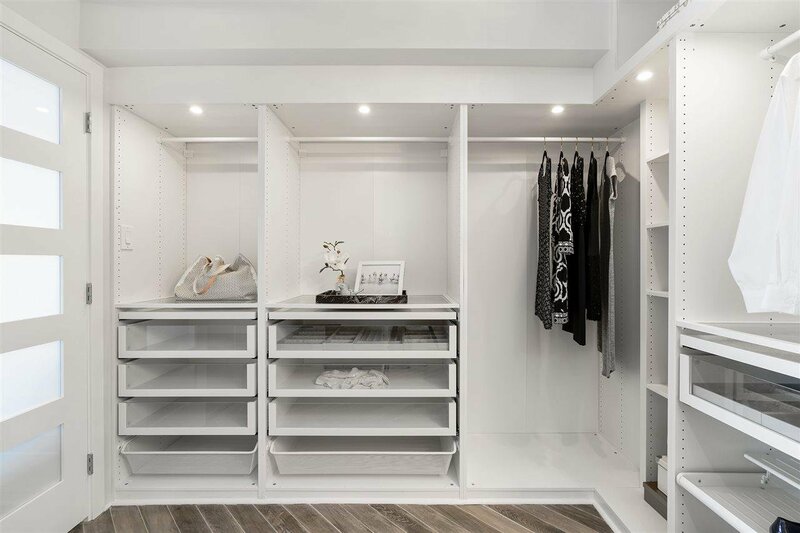 The master suite has it all, spa-like ensuite, sitting nook, & access to your wide open suite-width 526 sqft private balcony. 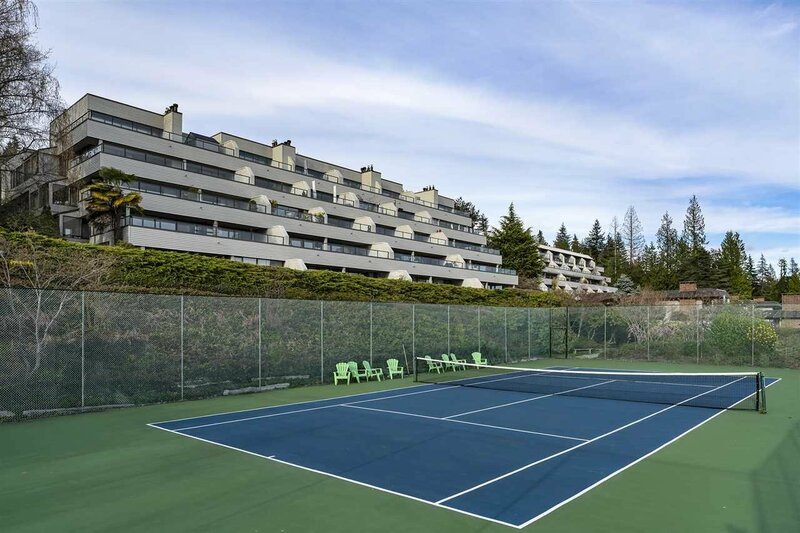 Amenities abound, from the tennis court, to the exercise room, & from the indoor pool to the hot tub & steam room, your health & wellness is at your door step. 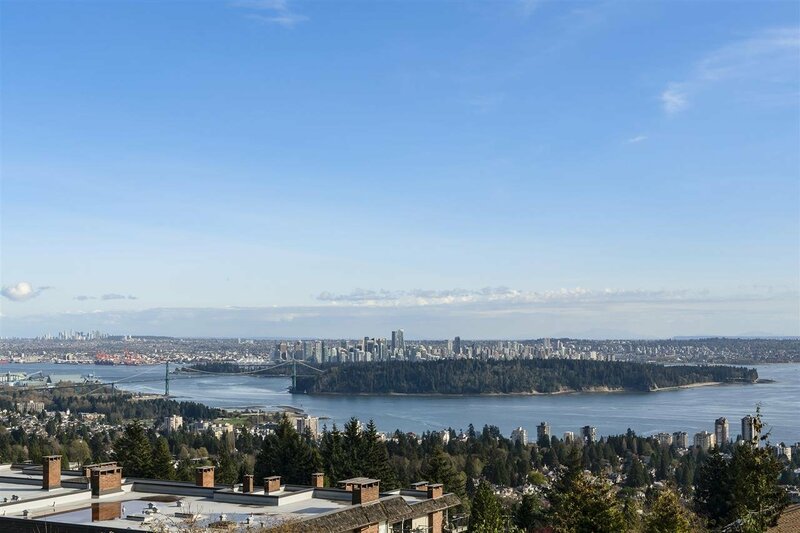  Live the West Vancouver lifestyle you've dreamed of.